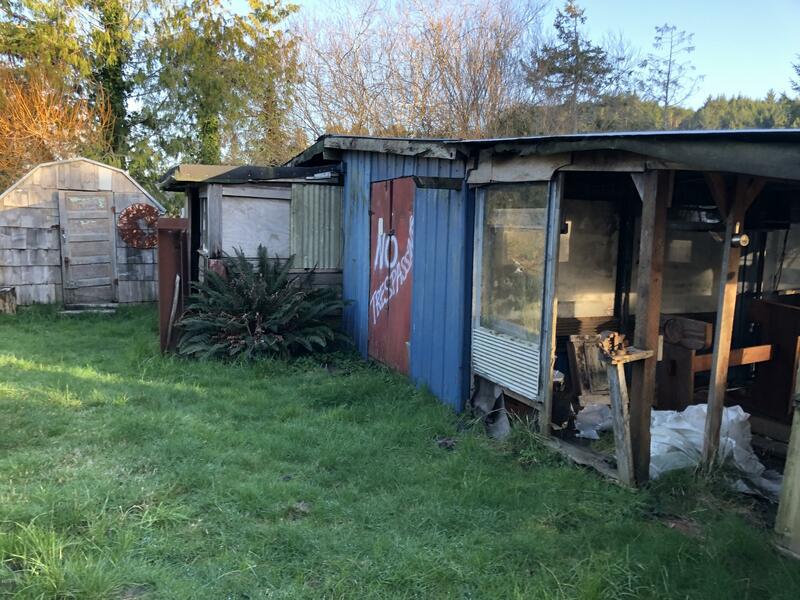 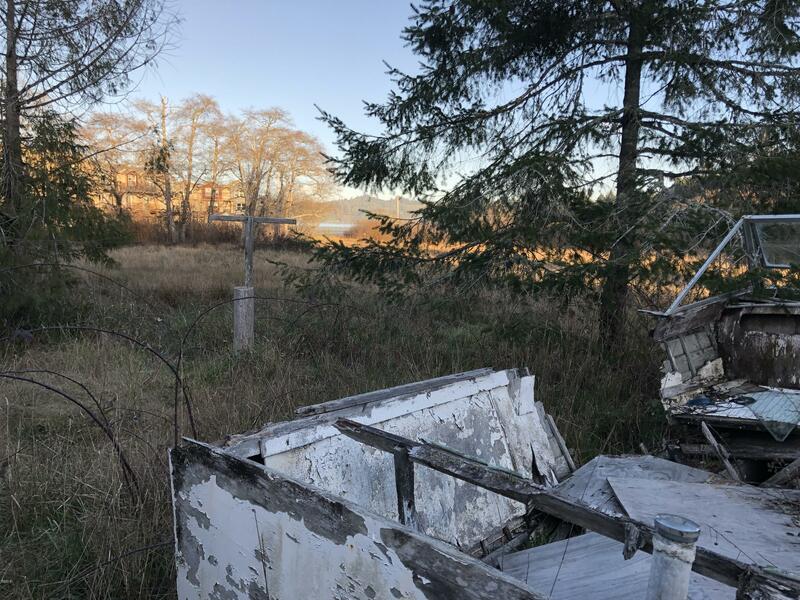 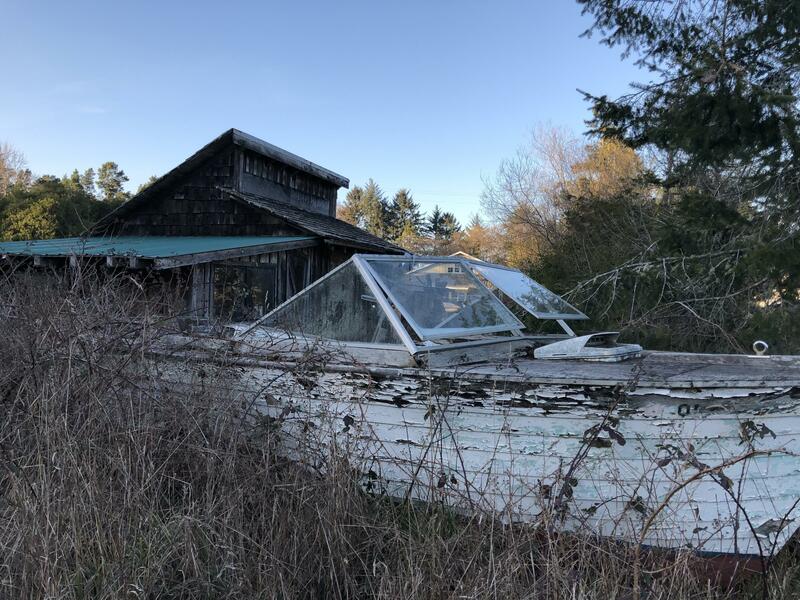 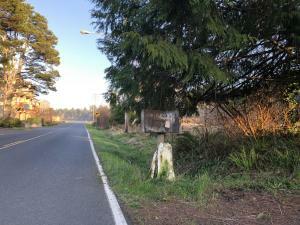 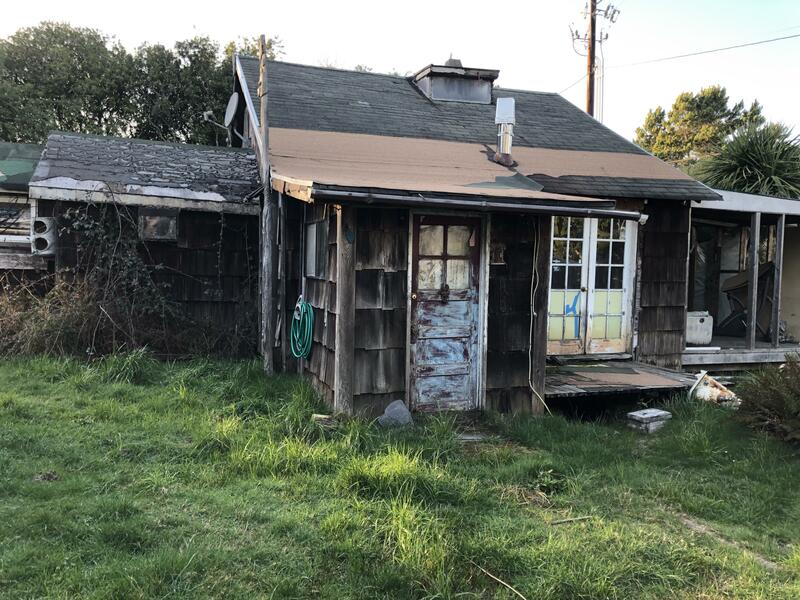 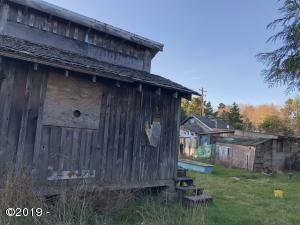 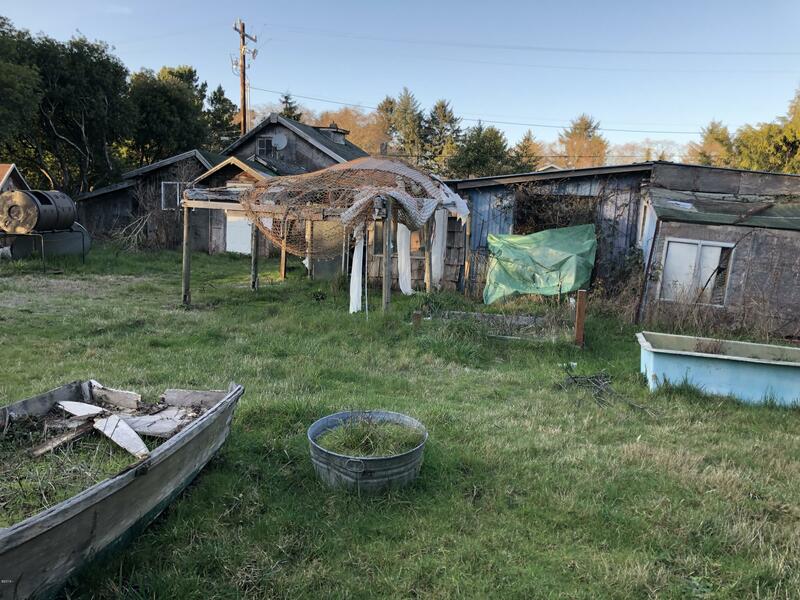 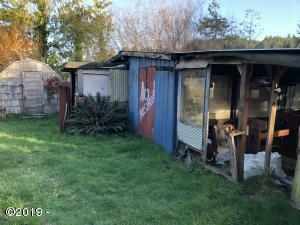 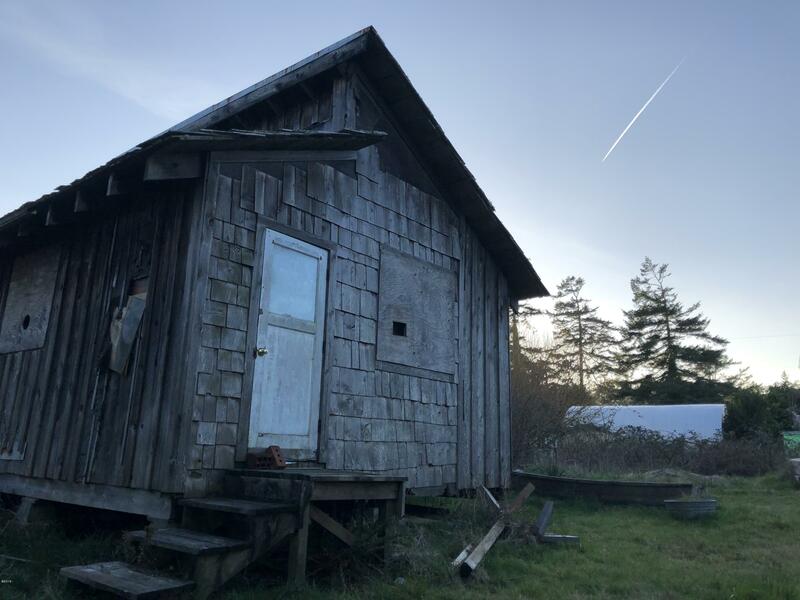 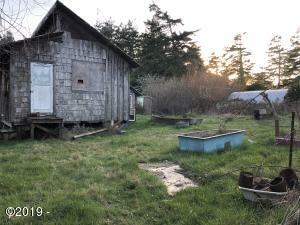 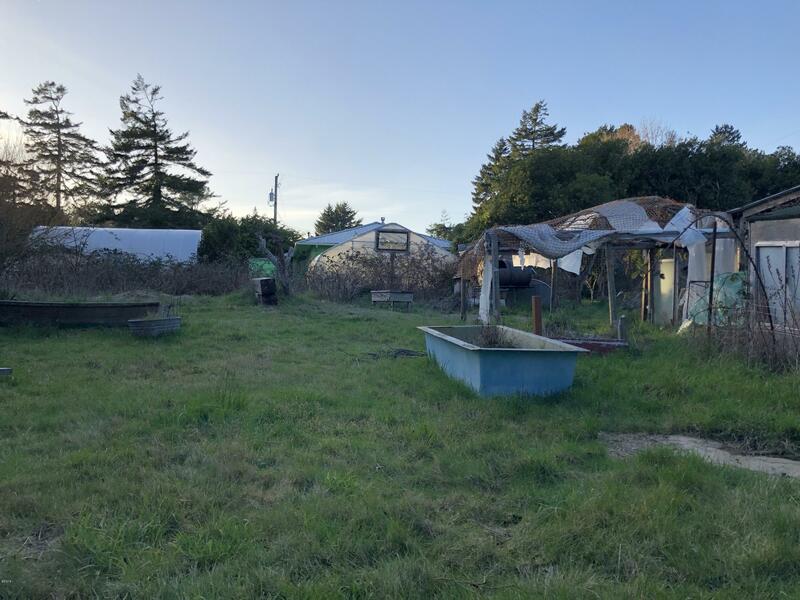 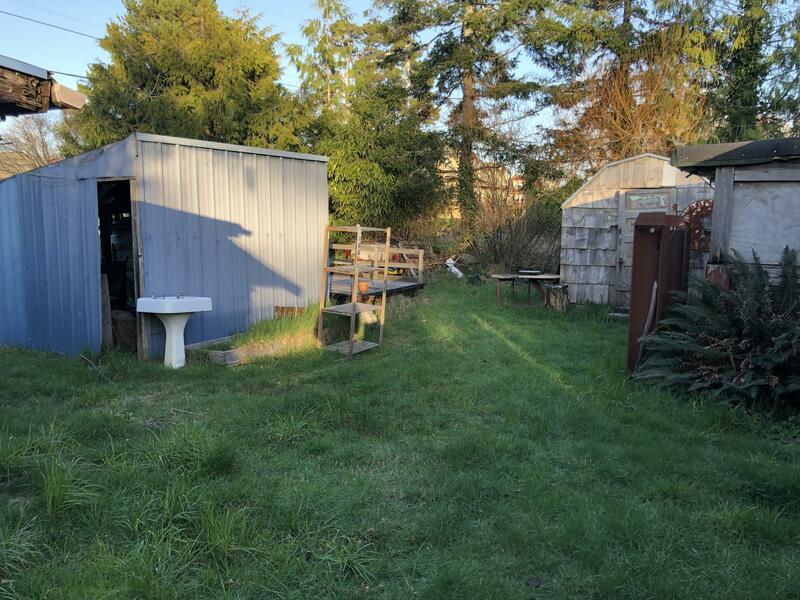 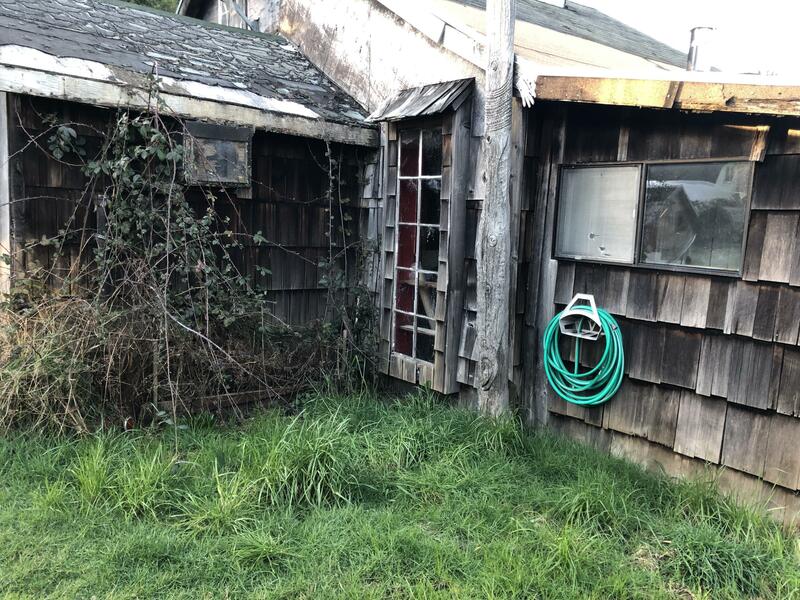 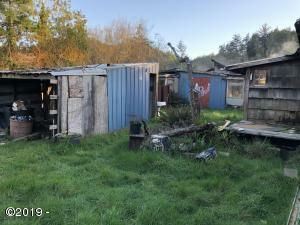 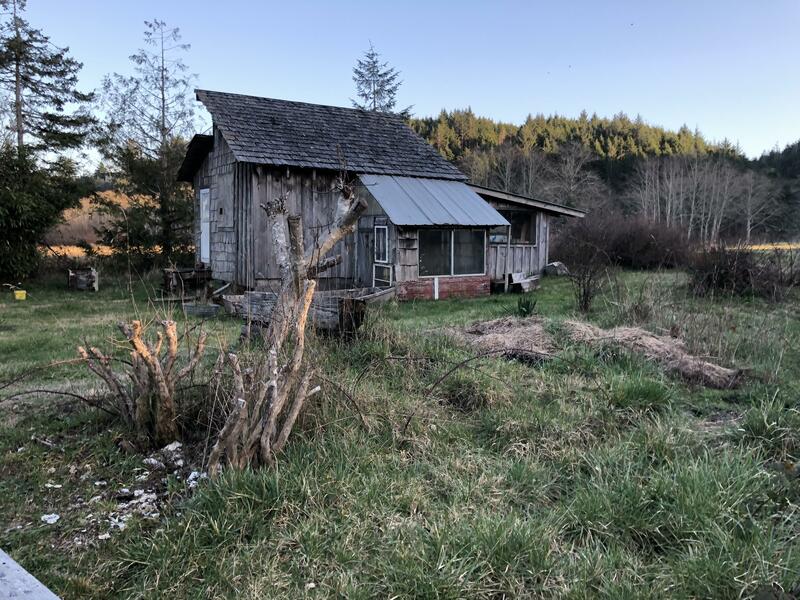 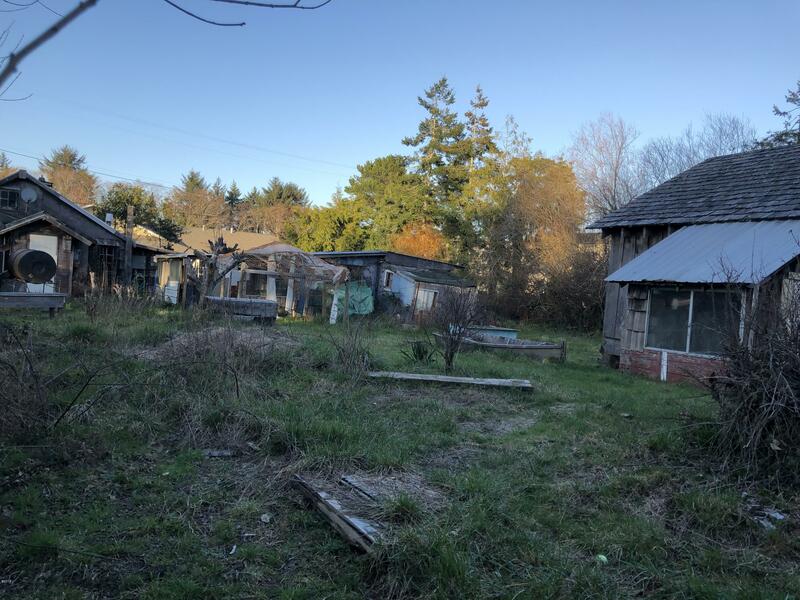 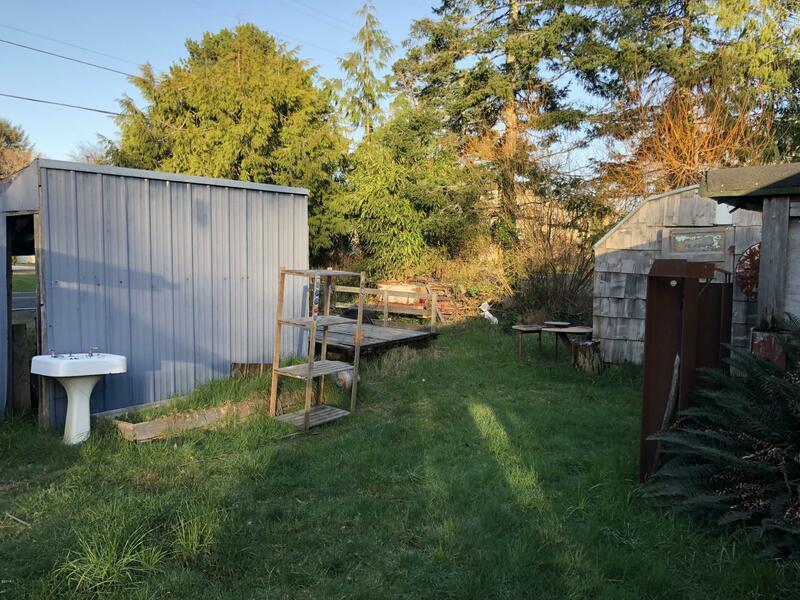 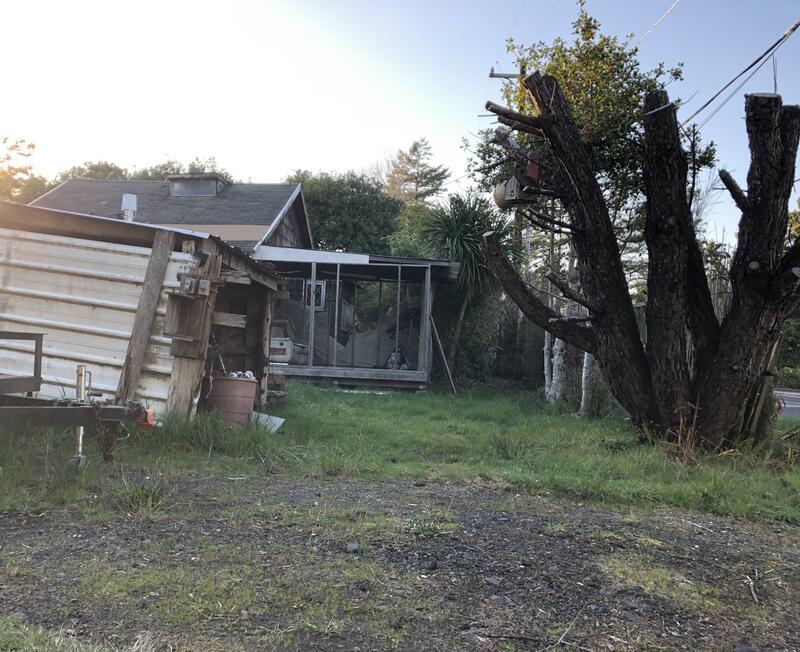 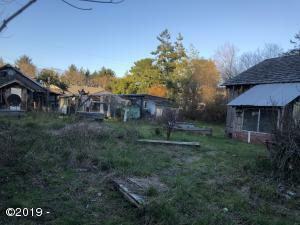 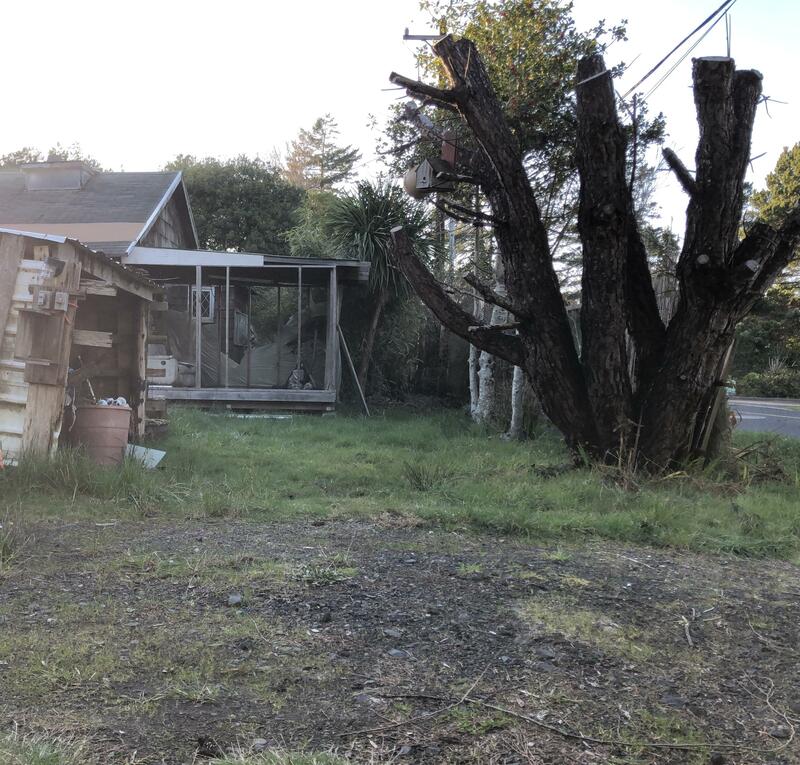 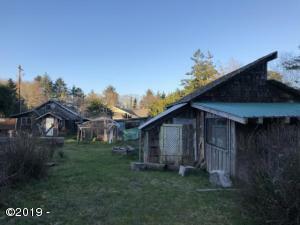 Large FLAT 100′ x 150′ lot with several outbuildings and old home in needed repair. 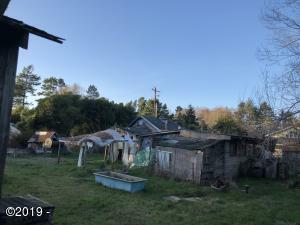 Property is served by City of Newport water. 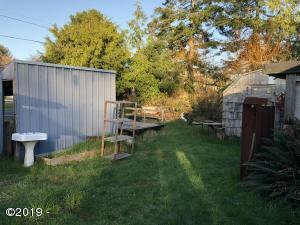 Currently on a septic that needs repair but City sewer is available at the street. 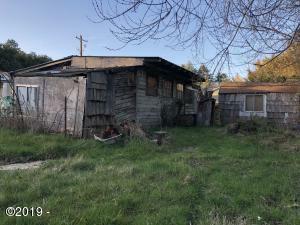 Zoned R4 and the possibilities are endless. 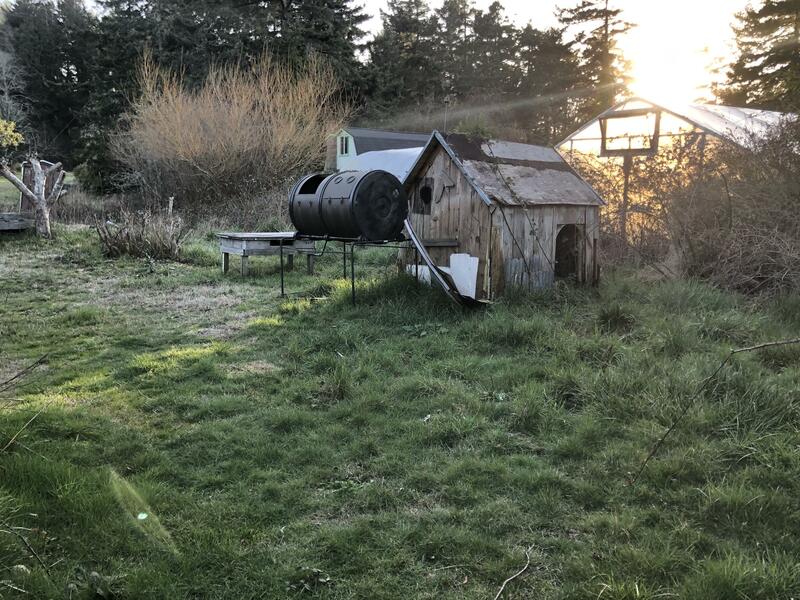 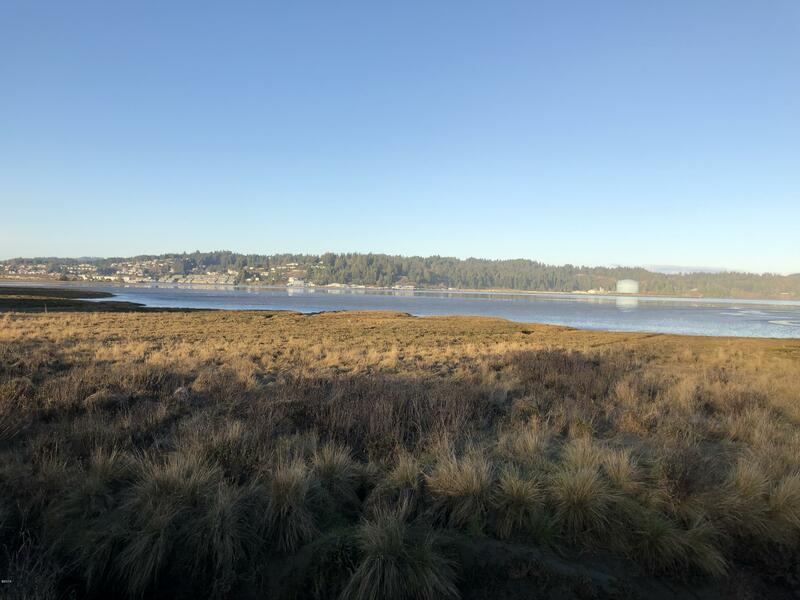 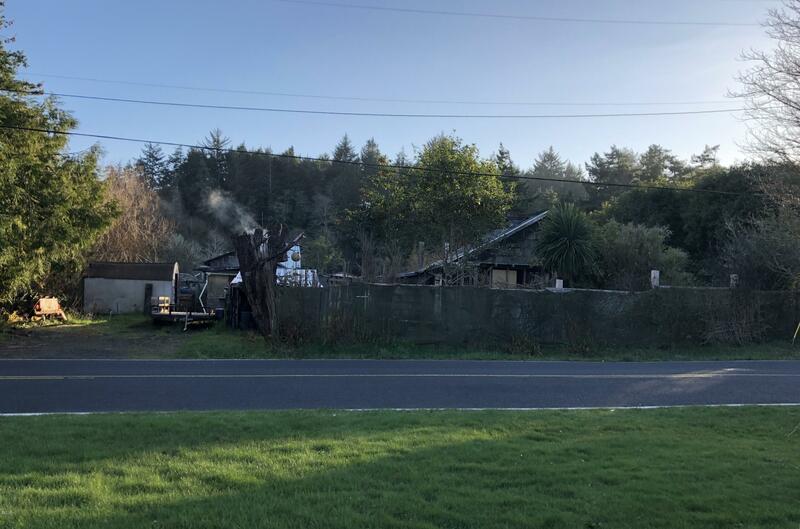 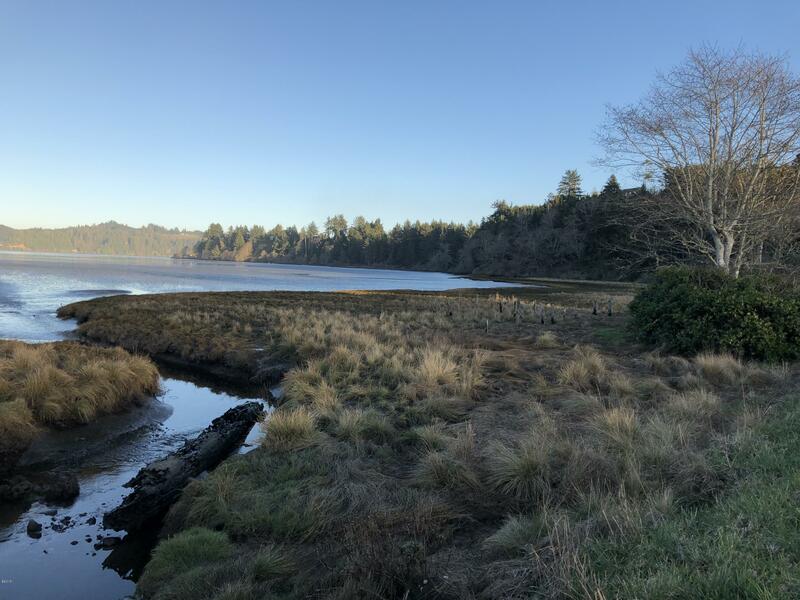 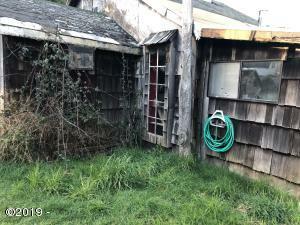 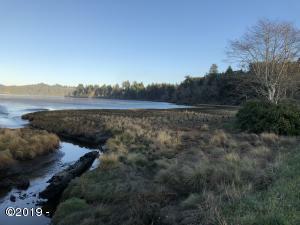 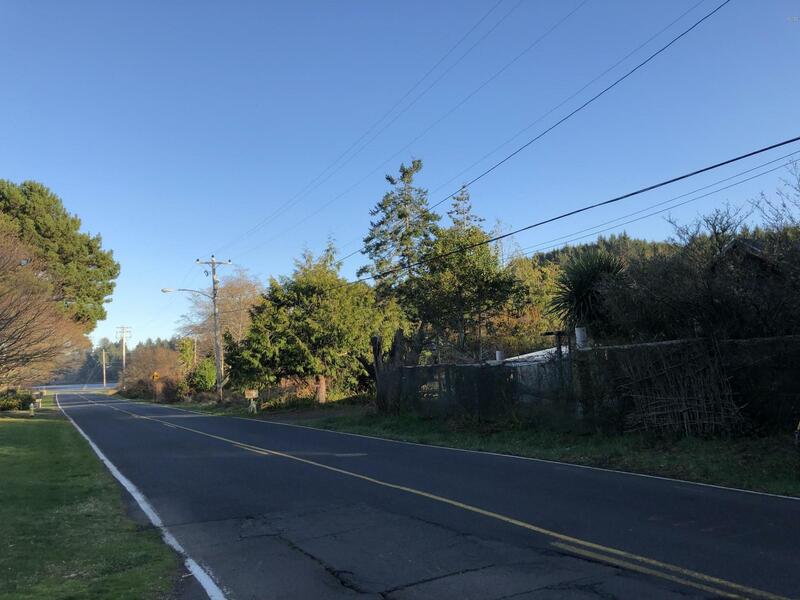 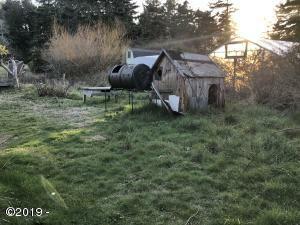 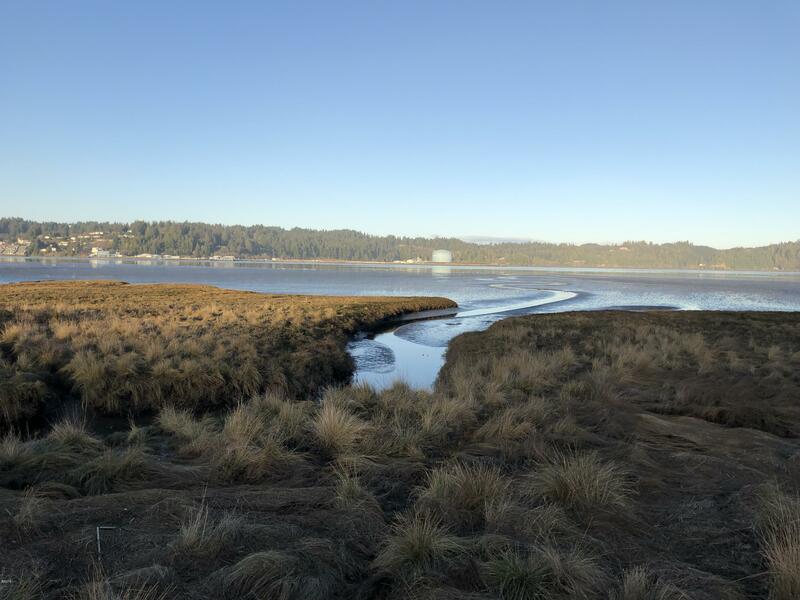 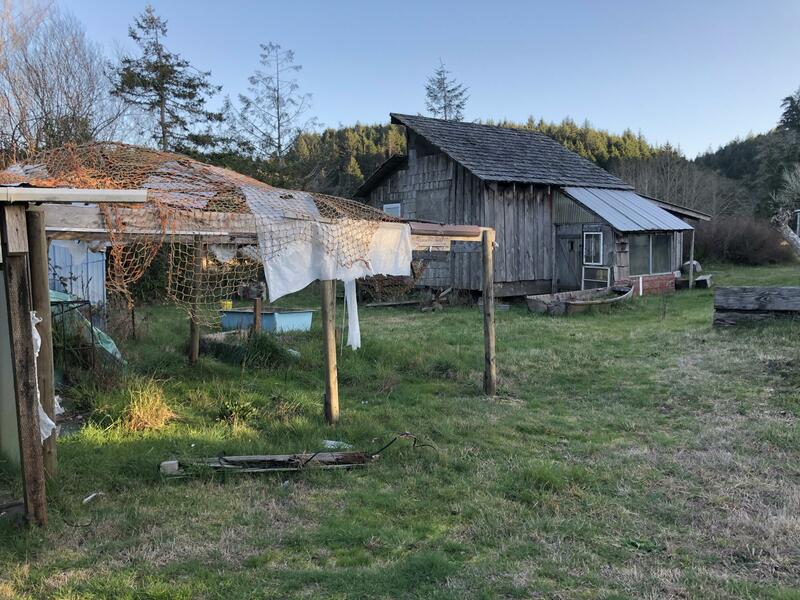 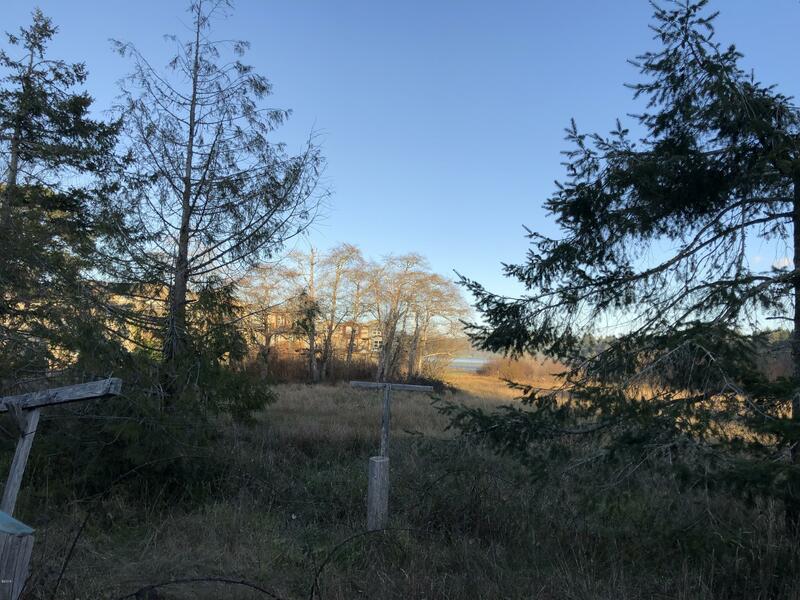 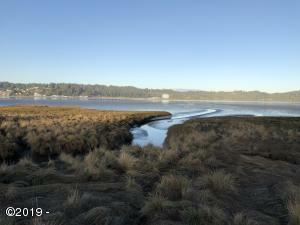 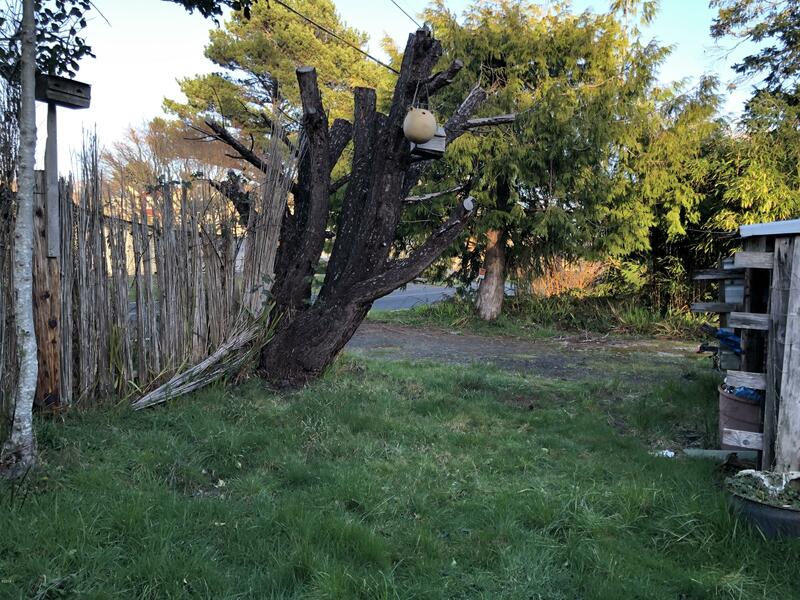 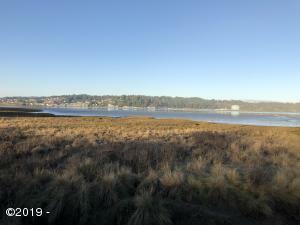 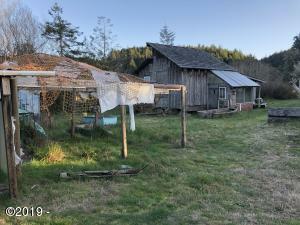 Very close to the Yaquina Bay and in a great area of town. This will go fast. Sold AS-IS. Directions South on Highway 101 to SE 32nd St, left on Chestnut St, left on SE 35th to property.